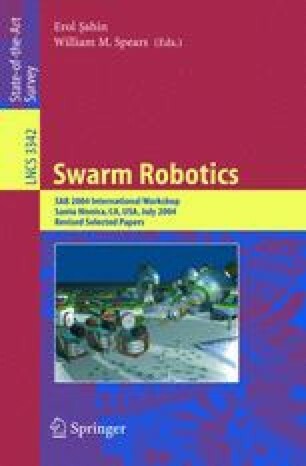 This paper provides an overview of the SWARM-BOTS project, a robotic project sponsored by the Future and Emerging Technologies program of the European Commission. The paper illustrates the goals of the project, the robot prototype and the 3D simulator we built. It also reports on the results of experimental work in which distributed adaptive controllers are used to control a group of real, or simulated, robots so that they perform a variety of tasks which require cooperation and coordination.